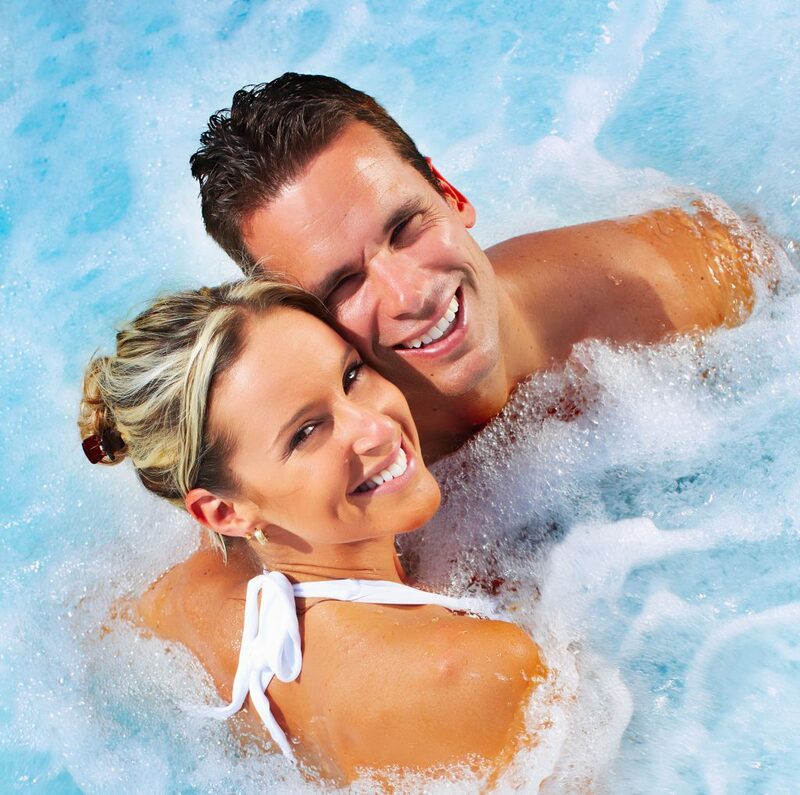 Do you own a hot tub and want to maximize your relaxation? Do what hundreds of our clients do and let us keep it safe, clean, and running properly. We are authorized service professionals for most major brands, and our staff can fix any other problem around your spa that might arise. Let our knowledgeable and factory trained staff help you service your spa, no matter what major brand! We specialize in Spa Repairs, Regular Spa Maintenance, Spa Openings and Closings, Heaters, Pumps and Filter Repairs, Plumbing Leaks, Electrical Issues, Spa Covers and much more. All of our technicians are factory trained specialists that are equipped to service virtually any hot tub make and model. At Pools & Spas Service, Inc. our knowledgeable and factory trained staff of spa pros are ready to fix and maintain your spa. No matter what brand, how big or where it’s located, we will make your spa relaxing again by ensuring you never do the maintenance.